A great finishing hole. 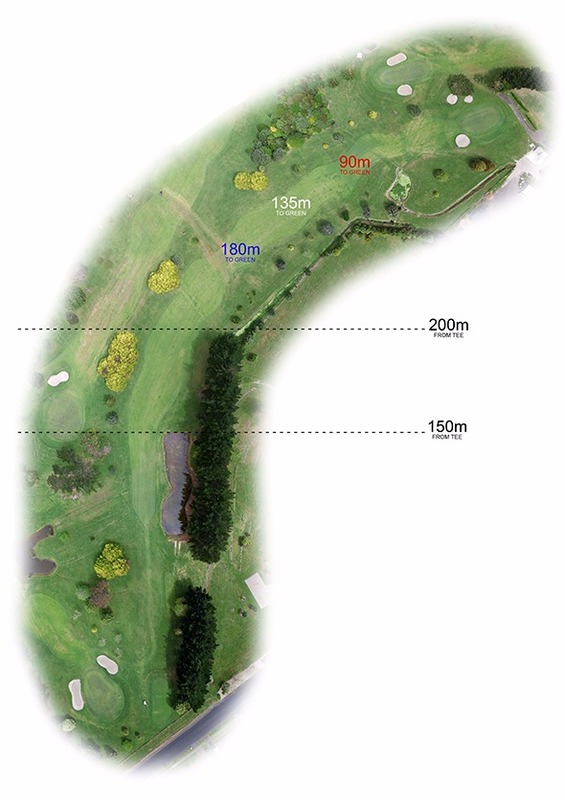 Right side out of bounds and the fairway dog leg to the right with an elevated green bunkered on the side could help or break your score. 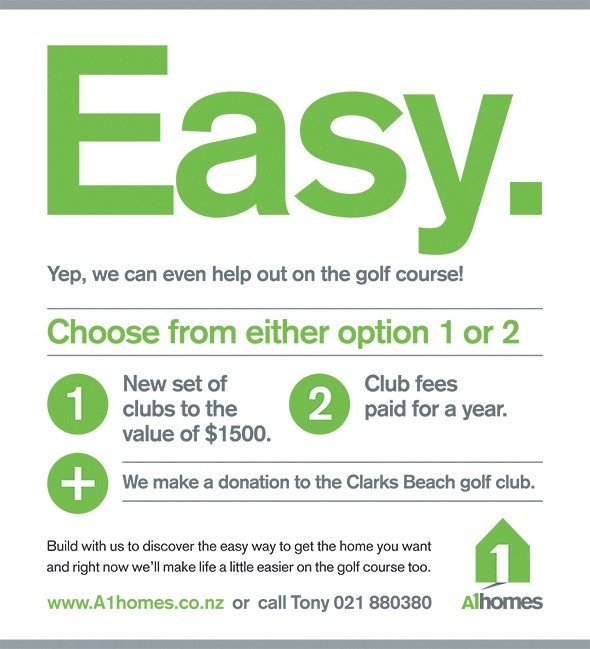 Whether building a new home for the family, a bach, garage, or shed, A1 Homes South Auckland offers simple steps to get its clients into their new building quickly and easily. A1 Homes is a national group home building company offering well priced and well appointed kit homes, built homes, transportable, and export homes, all backed by the watertight A1 Homes No Surprises Guarantee. And with mortgage applications now coming under intensive scrutiny from lenders, no surprises is just what clients are looking for. A1 Homes South Auckland owner Tony Smith says today about 10% of his working day is spent as a consultant, explaining the process to prospective home builders. He says while most group home building companies offer similar pricing, A1 Homes South Auckland’s point of difference is the fact its clients deal with the owner of the business throughout the building process, and he takes responsibility for completing their plans, gaining the building consent, building and finishing their new home. As a Registered Master Builder, A1 Homes South Auckland offers the 10 year standard Master Build Guarantee, as well as providing the option for a premium guarantee, which some lenders are now requesting.